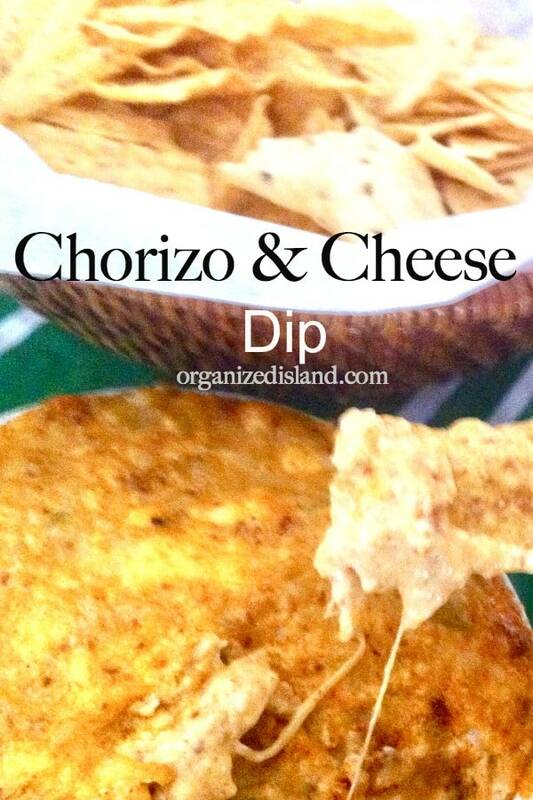 This hot chorizo and green chili dip is one of my game favorites. I have made it for several years and it always gets eaten very quickly. 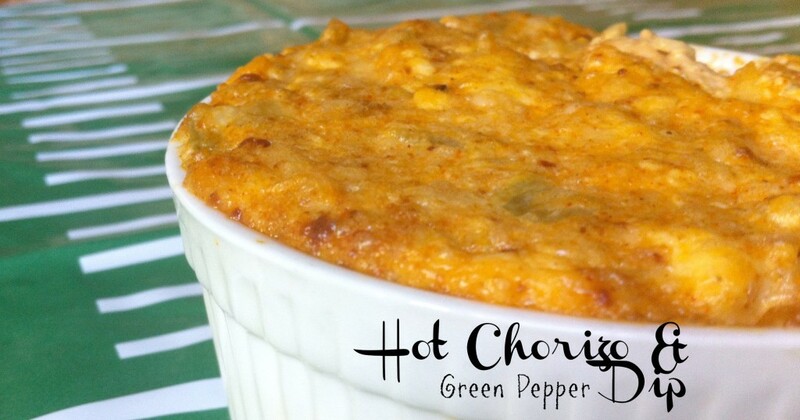 Made with cream cheese and green chili, it goes with pretty much anything. With the added flavor of chorizo it takes sports watching enjoyment to a whole new level! I really do not have a team that I love as much as I love my UCLA Bruins in the NFL, but I do like the 49ers since the are a California team and I do love San Francisco. I used to watch and root for them when Joe was their quarterback. If you have to ask Joe who? Then you are probably a bit younger than me. It has been an especially cold winter in Southern California this year, so I am looking for hot appetizers for game time. This one has chorizo and chili in it to give it a little bit more heat. This is a great appetizer for Superbowl parties or dinner parties. Preheat oven to 350 degrees. 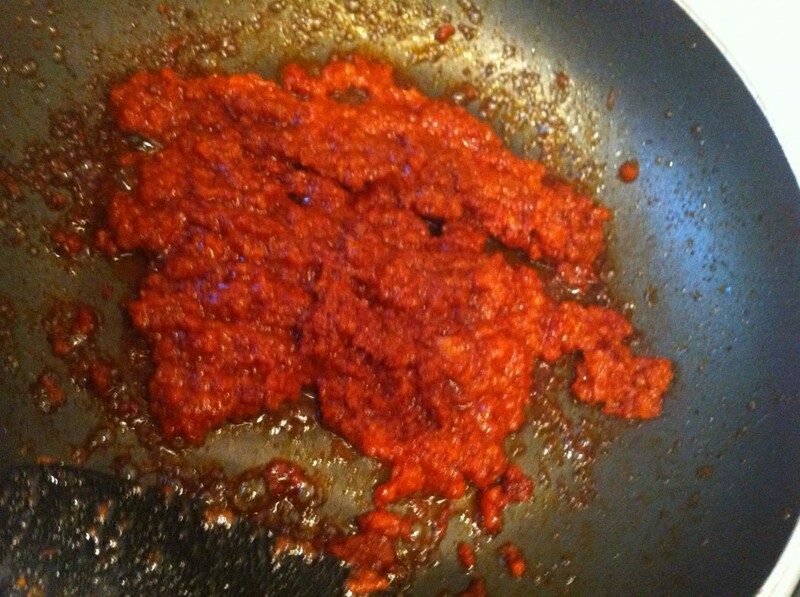 Remove casing from chorizo and brown in a small pan. Brown for about 5-6 minutes until chorizo is cooked. Drain on a paper towel. Meanwhile, mix together remaining ingredients in bowl, add drained chorizo. Once dip is mixed pour into an oven-safe dish. Cook for 14-16 minutes. 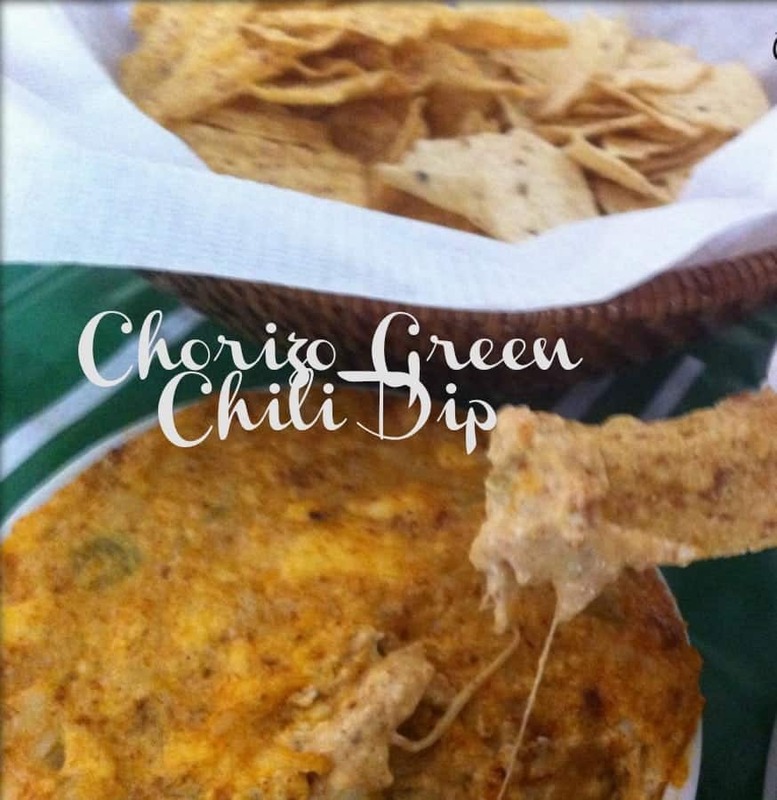 Warning: This chorizo and green chili dip is highly addictive. Will you be watching football this season? We love watching in live and on TV. I really love the sport if I have a team to root for, plus I love the food & festivities too! Glazed Chicken Wings – a nice chicken wing recipe that is kid friendly and not spicy. Baked Jalapeno Poppers – a slightly spicy recipe that is great with cocktails. Spicy Hummus – Hummus with a little spice. Blue Cheese Chive Dip – a wonderful easy dip that goes with vegetables. Chorizo Deviled Eggs – a nice twist on traditional deviled eggs, with a touch of spice. I am only into football for the food. You will find me huddled around the food table trying to make a game plan on what to eat first 🙂 This dip looks amazing and I might have to start with that first!!! LOL! Yes The food is definitely the best. Sometimes the commercials are funny, but I haven’t seen a good one for a few years. This looks like a great dip to snack on while visiting blogs. Nope you don’t have to tell me who Joe is – I know him well. I knew I would marry my husband when he took me bowling and he pulled out a 49ers bowling ball! I’m going to have to try your dip it looks good. Thank you for the recipe. Oh that is so sweet of your hubby! Love that! Oh that is so sweet of your hubby! Love that he did that! Oh yum! This sounds delicious. I can’t wait to try it. Perfect football food. Glad to have seen it at Trick or Treat Tuesday. Thank you for stopping by and for your sweet comment! 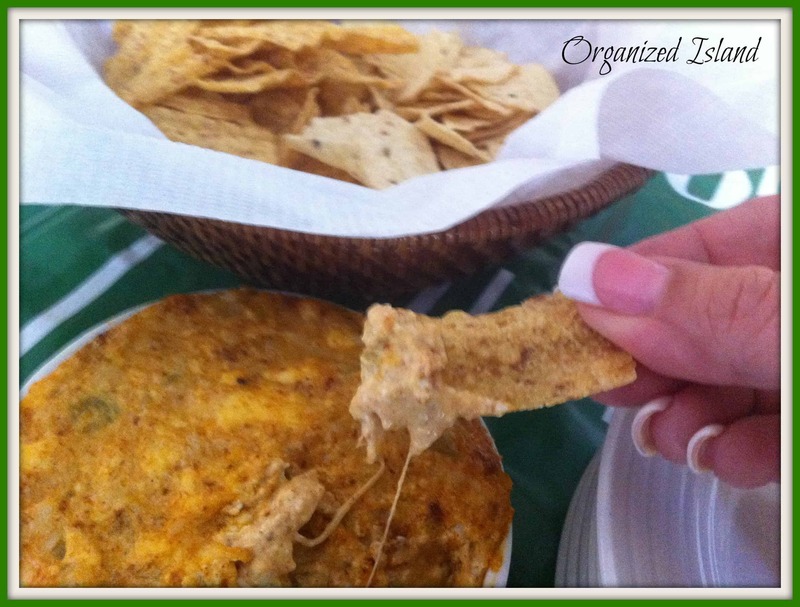 I have some frozen green chilis that would be perfect for this dip! Perfect! I think you will love it! I think I will put that on my list for Super Bowl Sunday! Thanks for sharing. 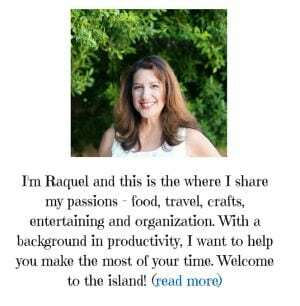 I found you on Loves Bakes Good Cakes family friendly link party. Now that my beloved Green Bay Packers are out of the mix for the Superbowl, I think I’ll just have to console myself with a plate full of this awesome looking dip! Thanks for making sure I didn’t have to weep for too long! Wonderful! I love chorizo! My DH and I did a mission trip to Mexico and were hooked on the stuff ever since. As a matter of fact I make chorizo queso burritos and freeze them for breakfast most days! Yummy! I definitely love the food and the commercials when it comes to the Superbowl, but I would have been pretty happy to see the SeaHawks go! Ah well… It’s going to have to be the food and this looks amazing! I’ll be pinning this! 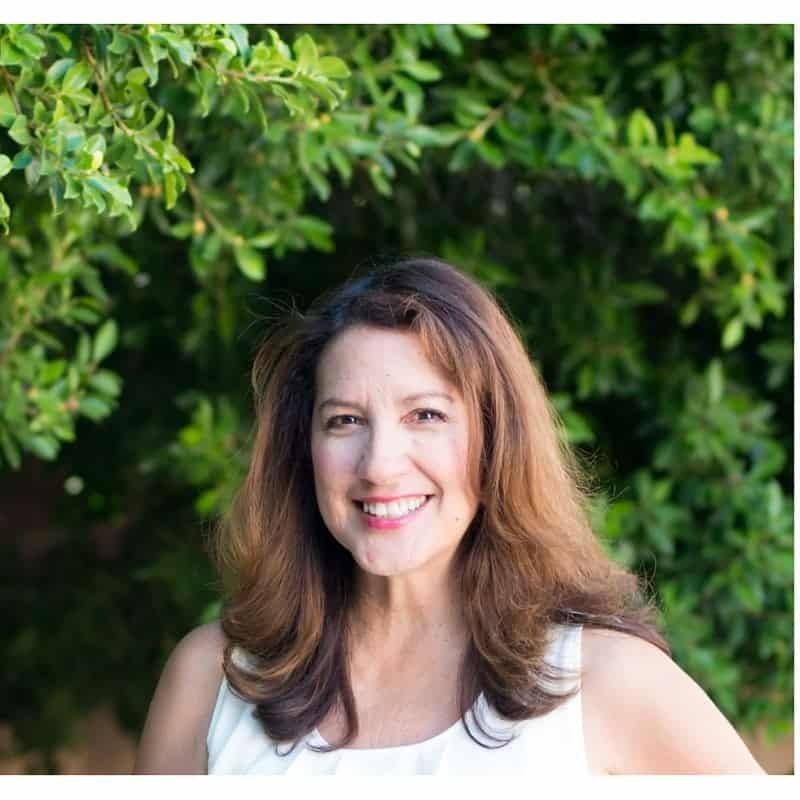 Thank you for pinning Laurie! Sorry about the Seahawks! Montana to Rice – TD! I remember those days. This dip sounds delish. I have to watch the game to keep up with the scores. So all my treats have to be ready to go at kickoff. At the half I can refresh. Thanks for sharing. Drop by my kitchen for a visit some time. Yes! Those were such good days! Thanks for stopping by! Oh my gosh this looks delicious! Stopping by from Back for Seconds. Thanks Michelle – I love it for game day! Thank you Becky! I appreciate you stopping by the Island! I am not a big fan of football but I am a big fan of football watching food. This looks delish! YUM Raquel!! That looks DELICIOUS!!!! 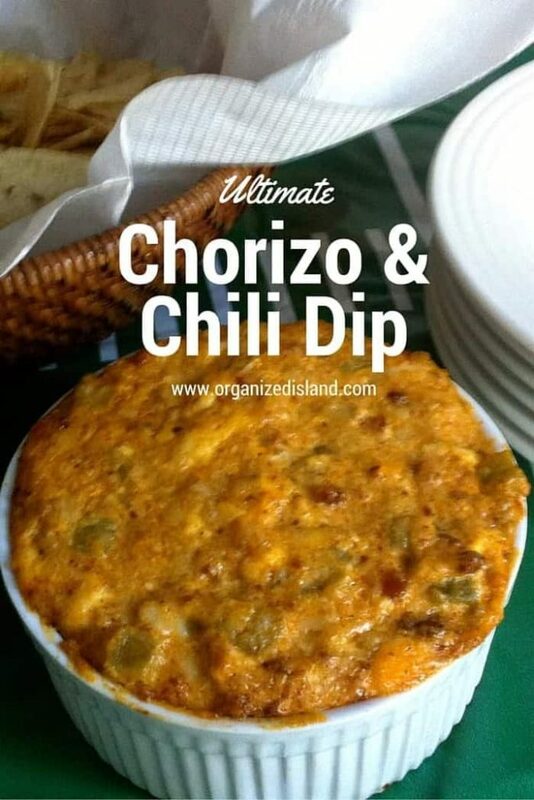 I so want to make this dip. I would probably eat the entire thing though. Thanks for sharing on Thursdays Treasures. This looks amazing and I have pinned it because I might make it for our Super Bowl Party. That being said…I could care less who is playing. I just love to have a party! I will pay attention to some of the commercials, but I will mostly just be yapping with friends. I grew up in Phoenix and ASU football, so I’ve seen my share of Bruins games. Thanks for your sweet comment Diana! I lived in Phoenix for a few years too and we went to the Sun Devils games one year. Hope you like the dip! Thanks for stopping by! I love chorizo too! It really adds a nice kick to it. I think your hubby would like it! Makin it! It’s in the oven!